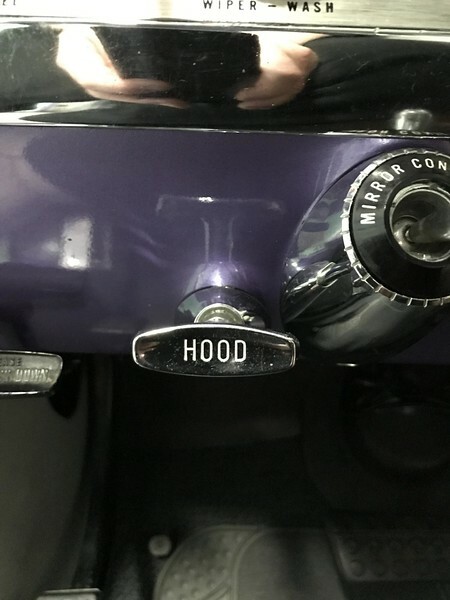 How do you remove the hood release lever and assembly from the dash to replace the cable? Cable is too short and has been butchered by the PO and I want to replace it. My workshop manual has failed me again with no mention of it at all withing its 800 pages. I can actually see two screws that hold it in but how do you get to them and how does the cable fix to the handle? Location: Sydney Never mind guys, I got creative and managed to lengthen inner part of the cable and the sheath was just long enough. Location: Victoria, BC, on Vancouver Island, Canada I replaced the one in my 1960 Saratoga...... with a generic cable assembly bought at the auto parts store, which was several feet longer than needed. SO I just removed the new cable from the sheath it came in and used it. The issue was getting the old cable out of the handle, and I can't remember how I got it out.....but once out, silver-soldered the new one into the handle. 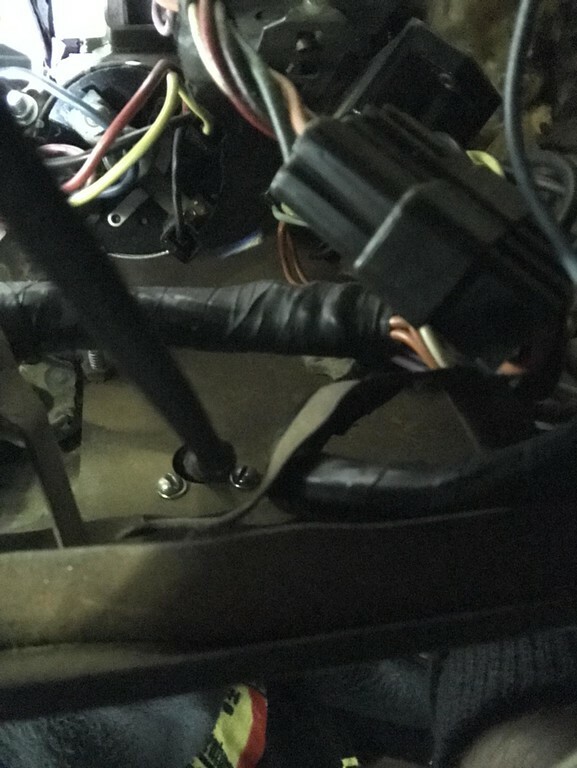 Location: central Illinois There should be an angled receiver on the under dash side, then a large nut that screws onto the threaded shaft. Yours has been modified with the two screws. Location: Southern Sweden - Sturkö island The bowden cable is fixed to the handle and is not ment to be serviced. Ian's method seems to be a good idea. Here's my suggestion with two allen screws - seems like many more had the same idea….